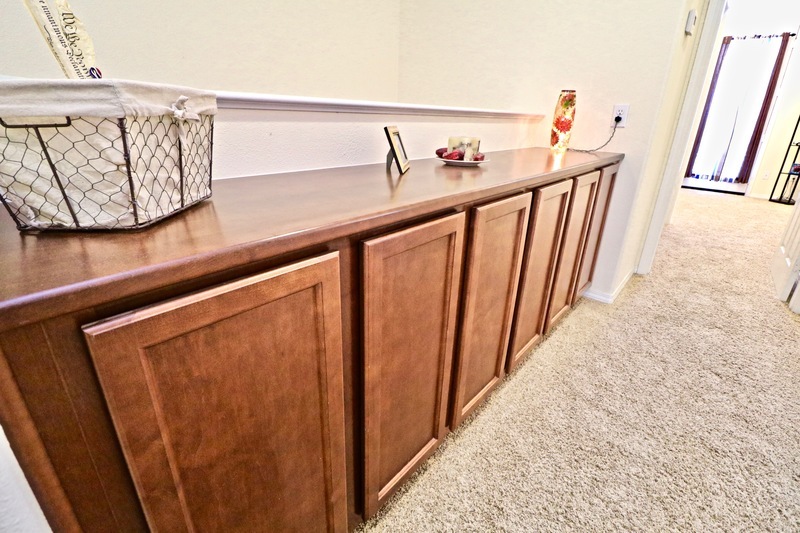 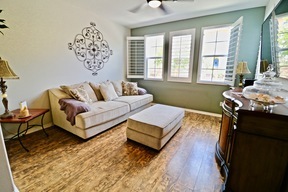 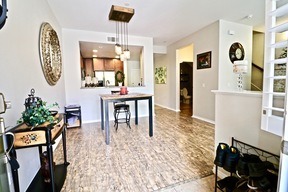 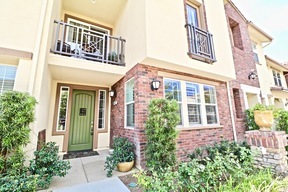 Gorgeous West Creek Condo with NO MELLO ROOS!! 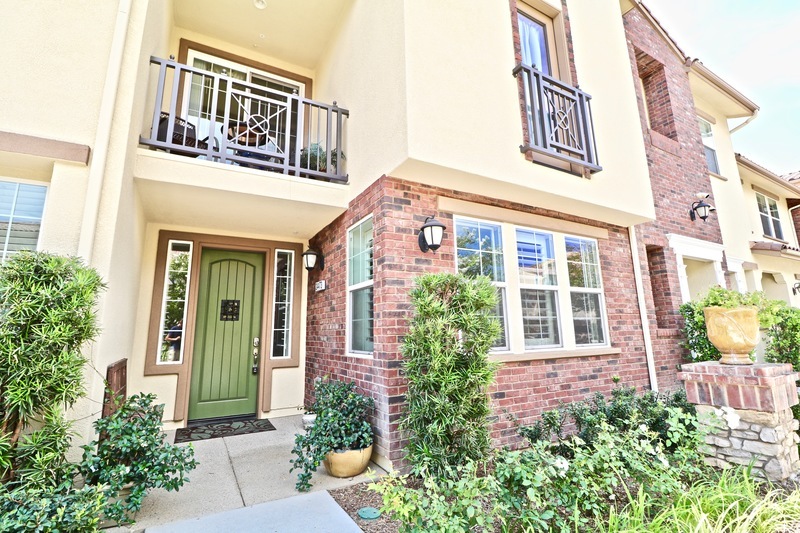 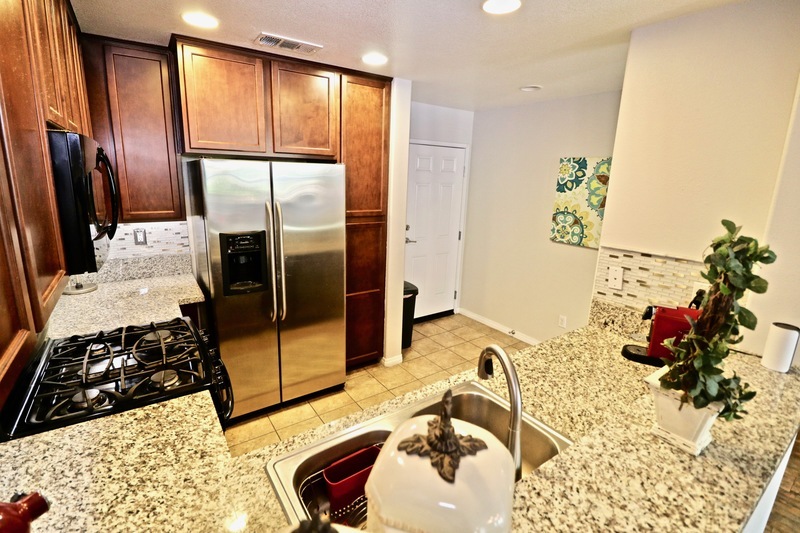 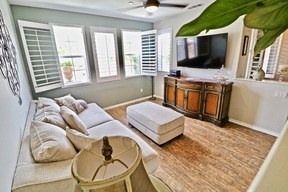 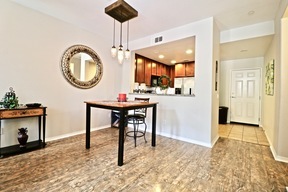 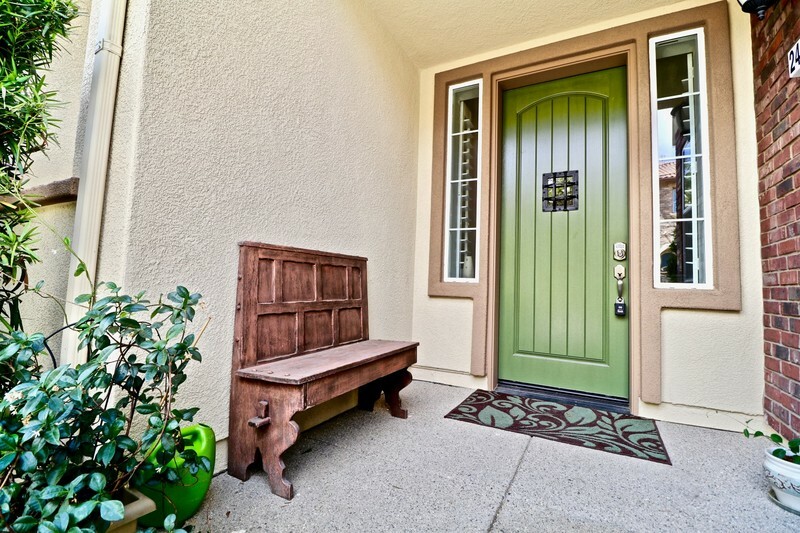 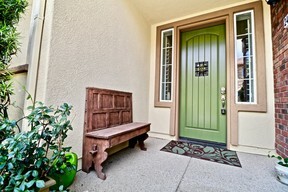 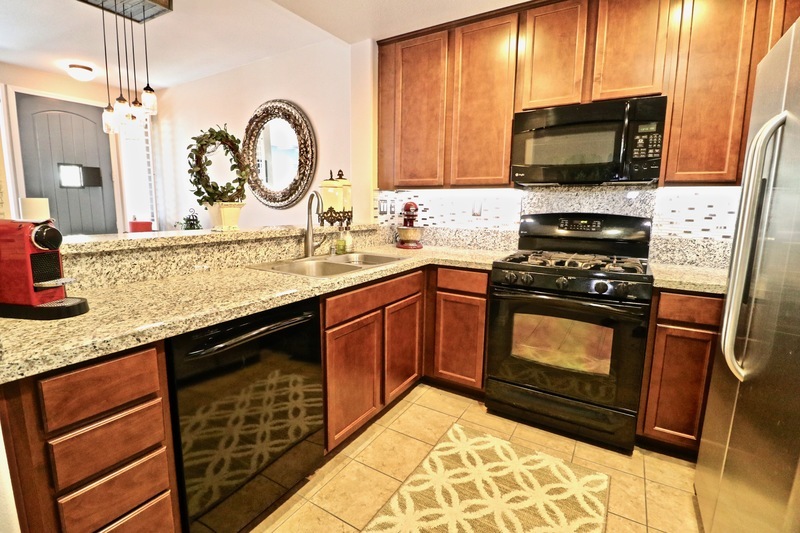 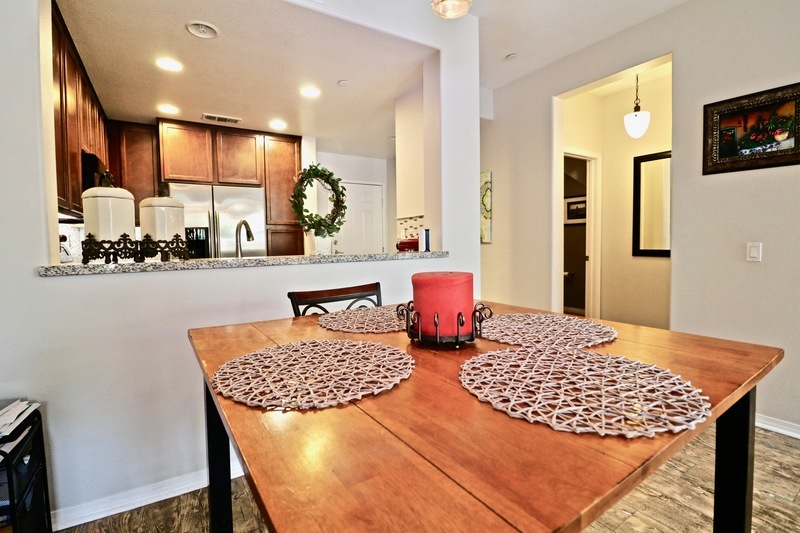 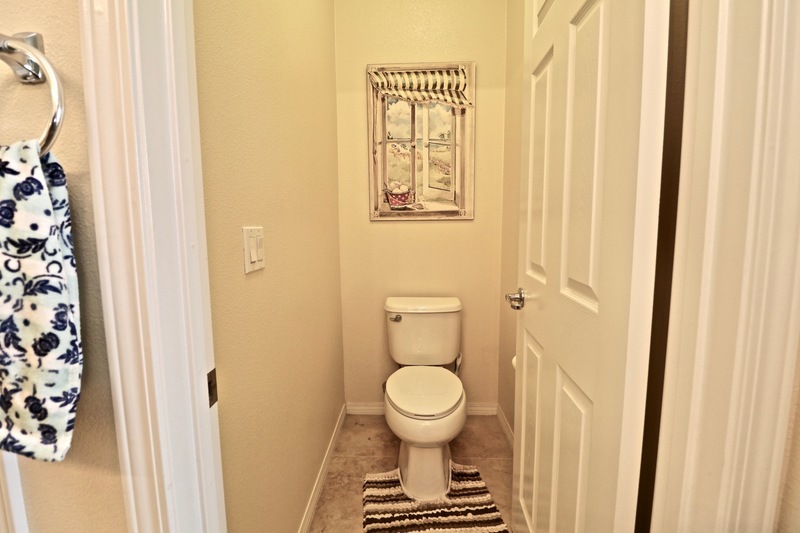 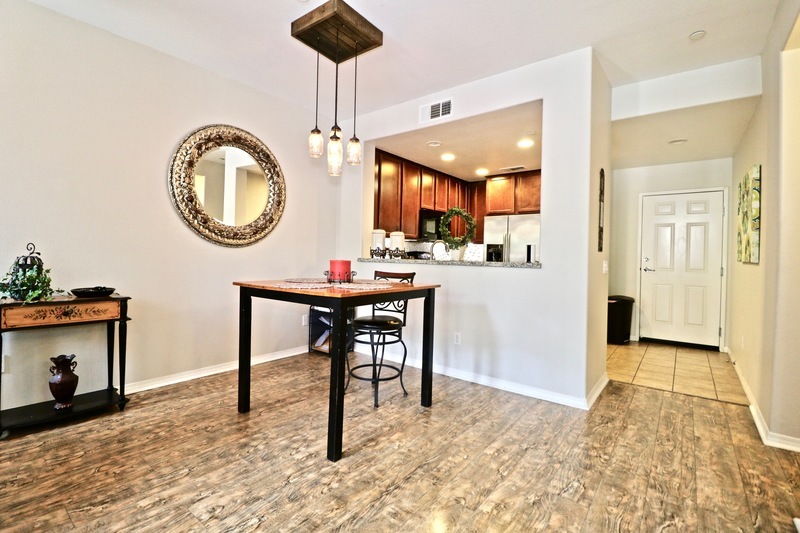 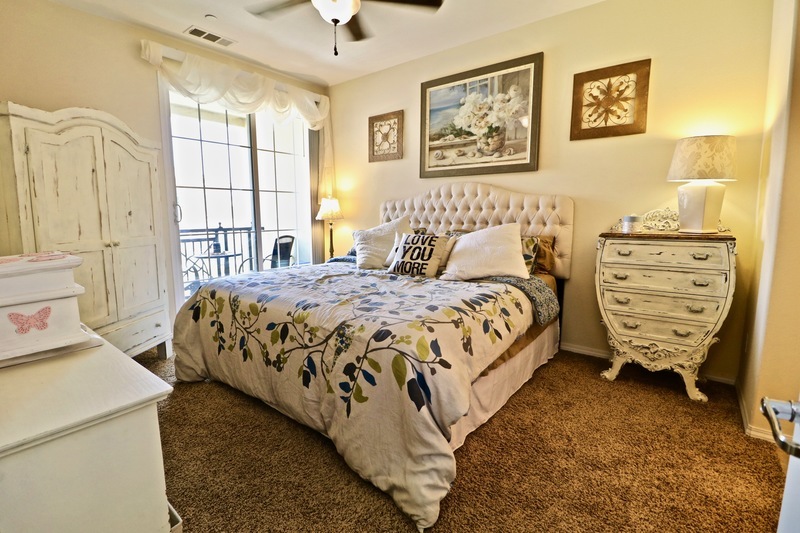 In the newer built 2013 Esperto Tract, this condo is located in the highly desirable area of Valencia West Creek. Open concept living with very functional living space combined with kitchen and dining areas. 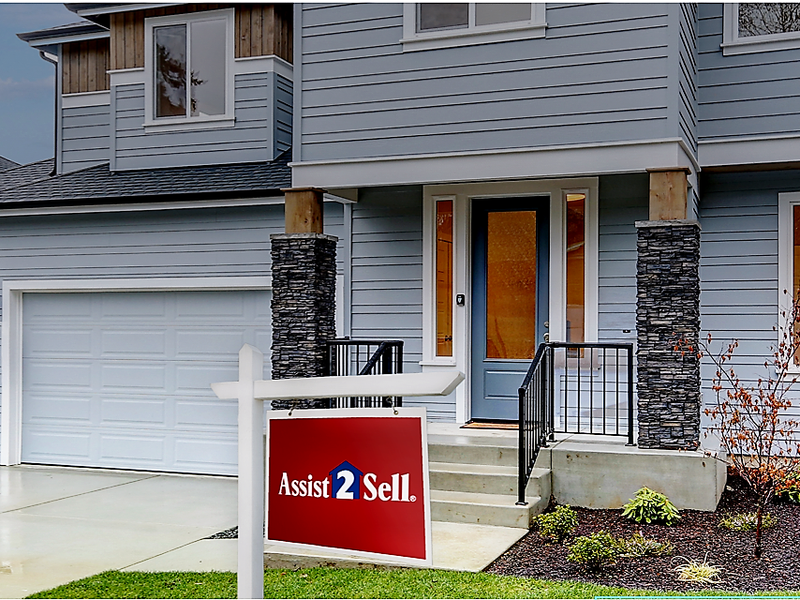 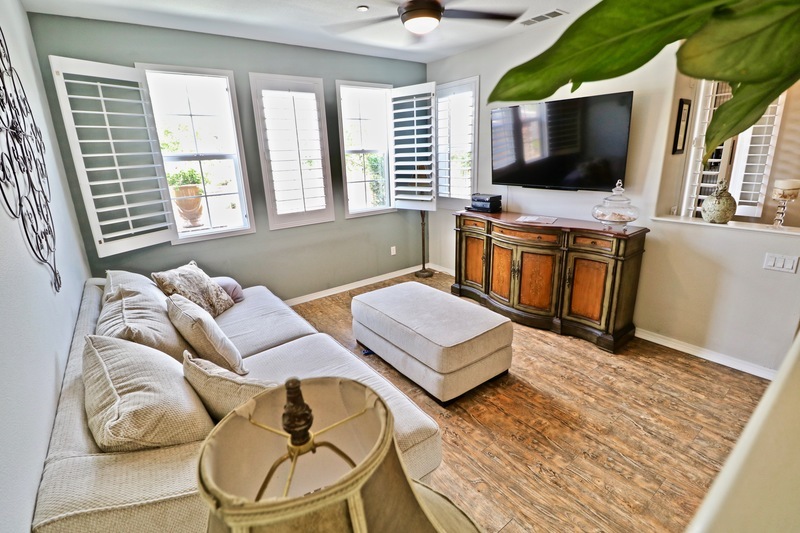 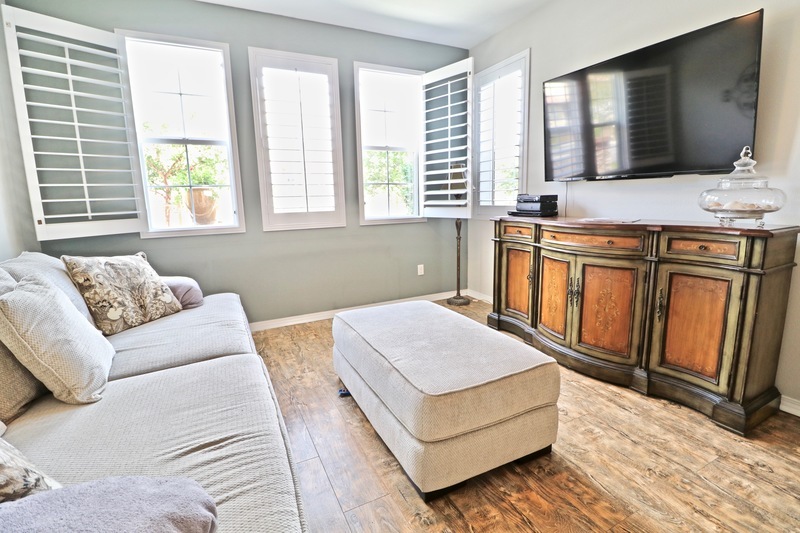 This light and bright beautiful home offers 2 bedrooms, 2.5 baths, beautiful updated flooring, brand new carpet, plantation shutters, and more! Kitchen has granite counter tops, custom backsplash, and black GE Profile appliances, also direct access to a two-car garage. 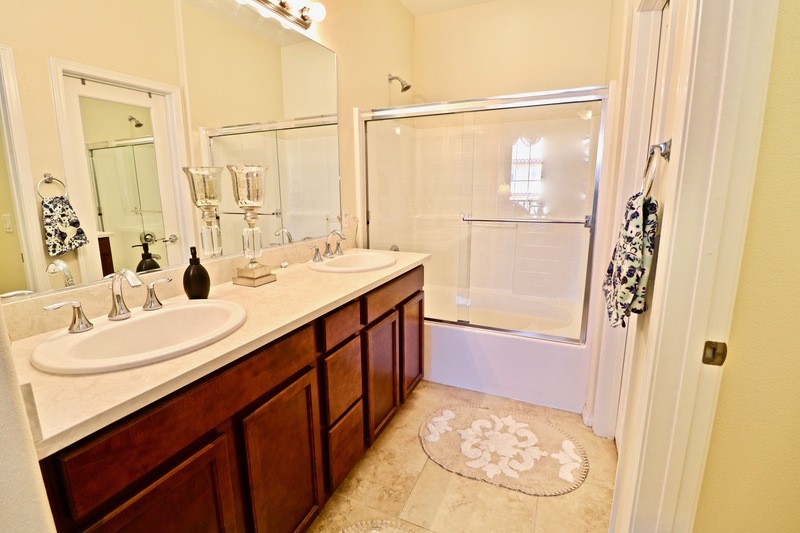 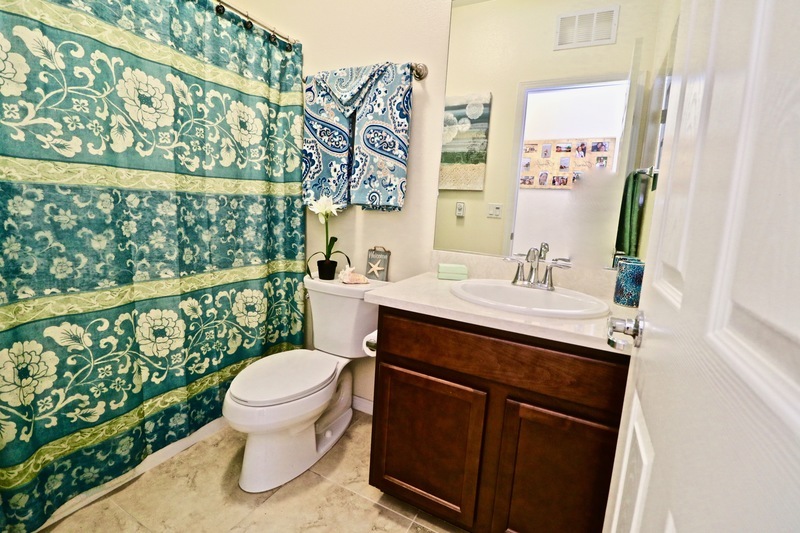 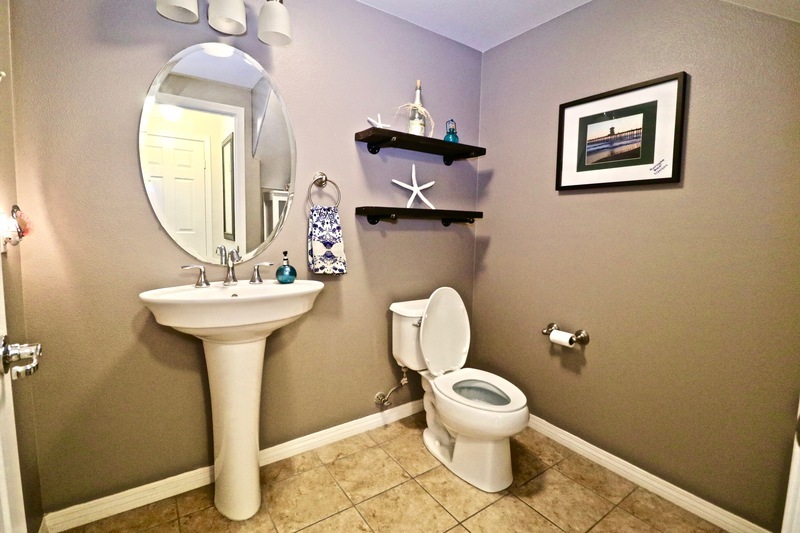 Master bathroom includes two sinks and a walk-in closet with a private balcony with lovely views of the mountains! 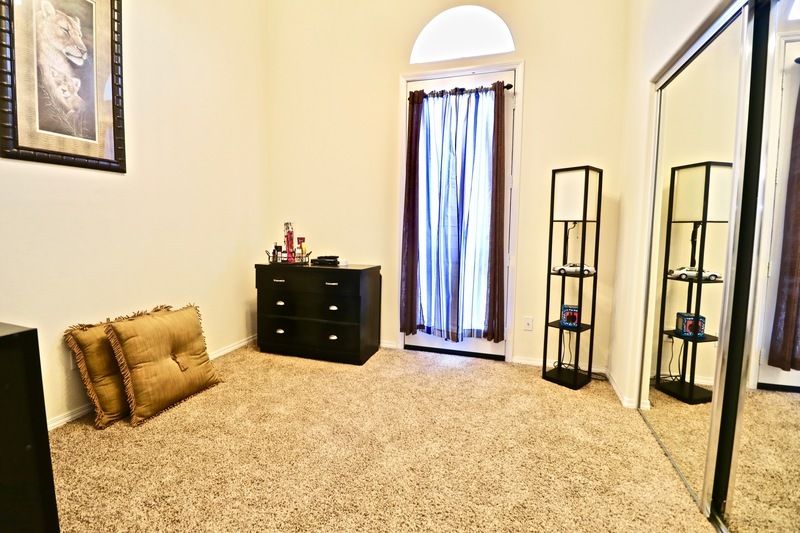 Second bedroom is great sized, high ceilings, and private full bath. 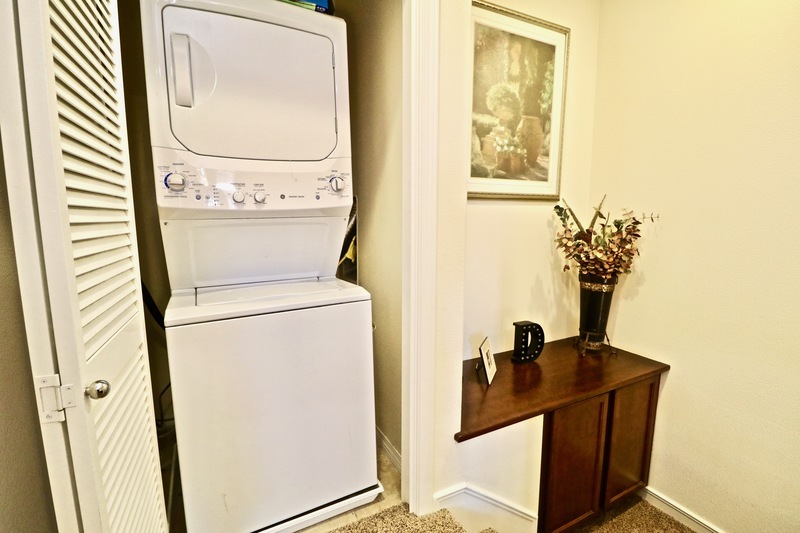 The full size stack-able Washer & Dryer is included and located on second floor with the bedrooms. 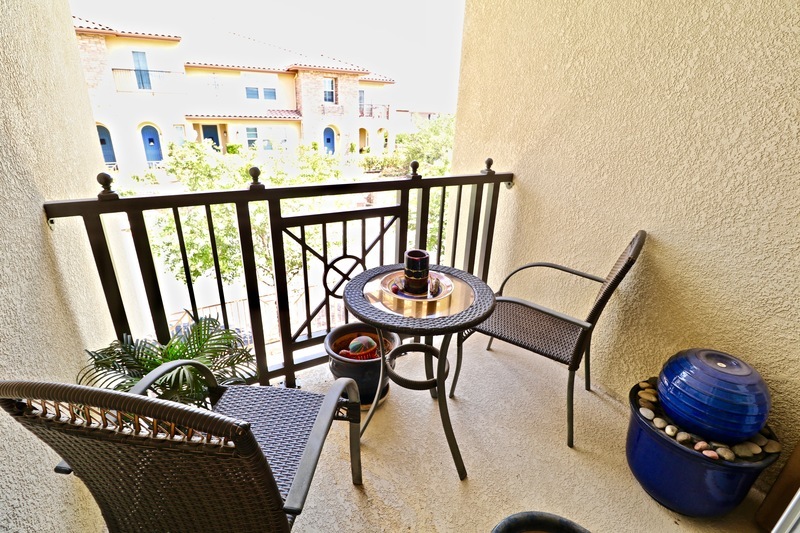 Landscaping maintained by the HOA, community pools and spa, BBQ's, paseos, clubhouse usage and so much more! 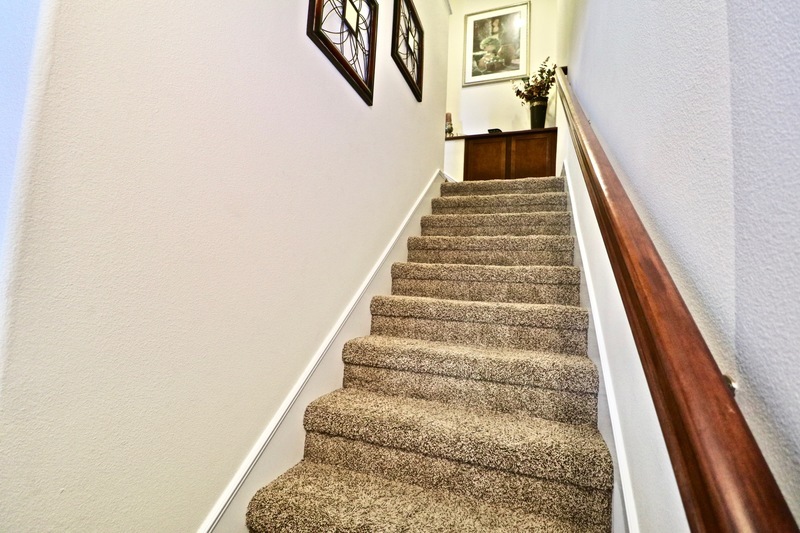 Conveniently located within walking distance to both the local Elementary School West Creek Academy, Junior High School Rio Norte, and private parks! 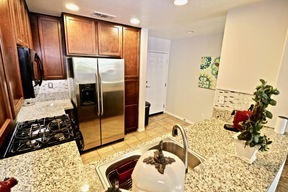 Come see today!